Square-Enix has released a brand new Shadow of the Tomb Raider trailer just six weeks out from the game’s release in September. 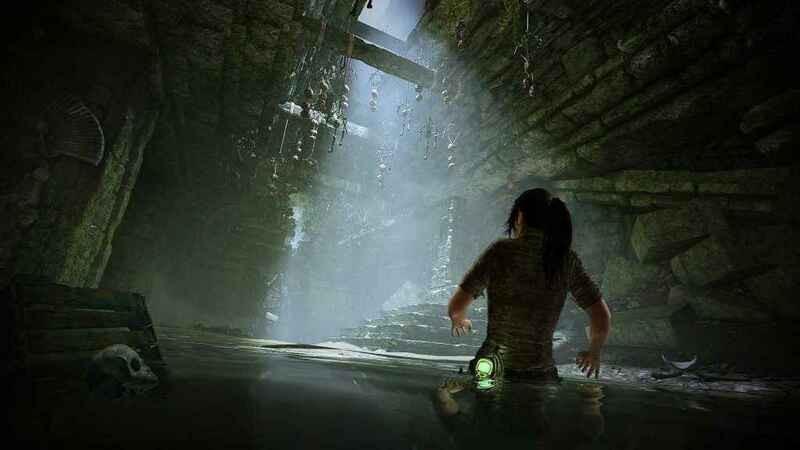 Dedicated to showcasing the stunning environments that Lara will work her way through in the game, this latest Shadow of the Tomb Raider trailer, titled ‘A Stunning World’ shows off a variety of locations – including deep jungles, abandoned temples, nighttime mountain scenes and of course, plenty of tombs. Shadow of the Tomb Raider is set to release on PS4, PC and Xbox One on September 14, 2018. Complete with crummy voice acting and music lifted straight from Uncharted 2.